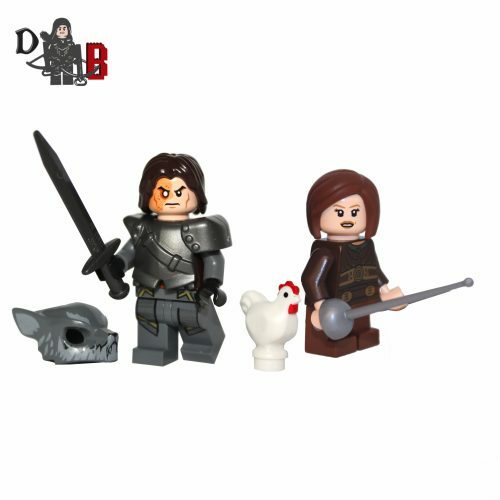 These custom designed Minifigure’s are based upon Sandor Clegane (The Hound) & Arya Stark from the popular Game of Thrones Series. 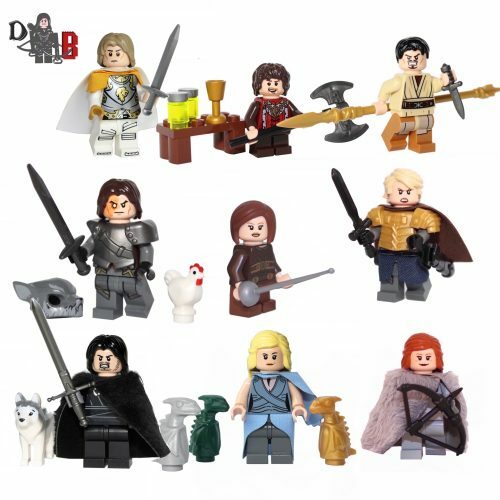 Includes the Hound’s sword, armour and chicken. Arya includes her sword needle. 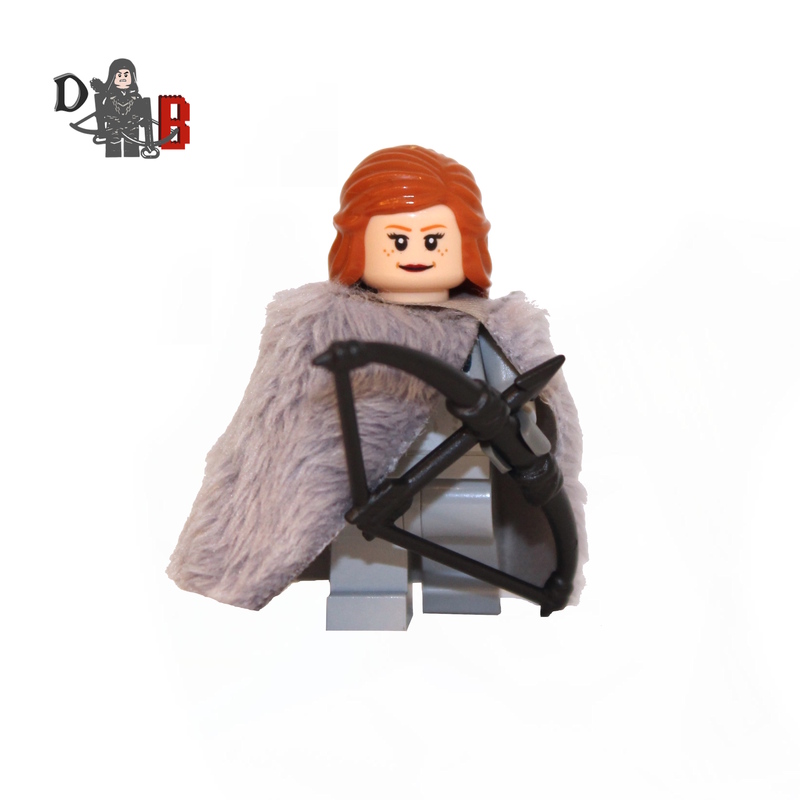 Made using genuine LEGO parts except for the Hound’s Armour which is professionally custom made.